Celebrate football and cultural harmony later this month as the 2014 AFL season draws to a close. The whole Perth (WA) football community is invited to attend the Harmony Cup Carnival which aims to unite communities, and showcase talented culturally and Linguistically Diverse (CaLD) players. 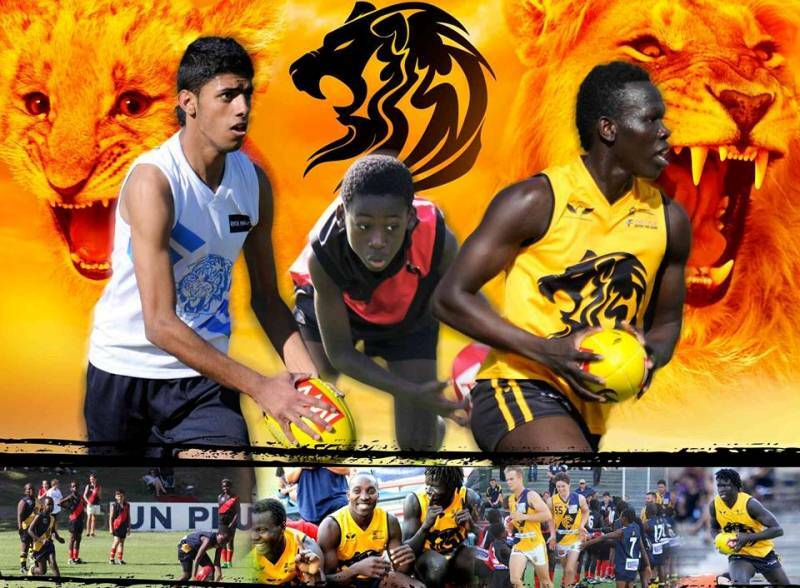 The carnival will occur on the 30th of September and will see the Edmund Rice Senior Lions take on Nic Naitanui Academy at Barry Britton Reserve at 1pm. A curtain raiser will also be held at 11am when the Edmund Rice Young Lions play Butler Falcons, the girl’s multicultural football team. “This carnival is an important event on our calendar,” says carnival organiser Bella Ndayikeze. “Not only is it an opportunity for the teams to show off their playing form, but it’s a chance to come together and celebrate cultural harmony through sport”. Bring the whole family to enjoy fun activities and community stalls as well as the two showcase games. 1. The Edmund Rice Centre Mirrabooka has a proud tradition for delivering effective grass-roots sporting programs and has strong links with local sporting clubs. 2. Over the past four years, the Lions have transitioned numerous players into local and WAFL clubs. 3. 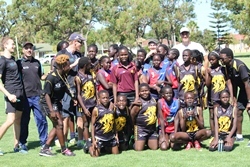 The Edmund Rice Centre Lions Harmony Cup Carnival is proudly supported by the Edmund Rice Centre Mirrabooka (ERCM), West Australian Football Commission, Department of Sport and Recreation, Department for Local Government and Communities, City of Stirling, Subiaco Football Club, Fairgame WA, Anglicare, Edmund Rice Centre Mirrabooka Youth Leadership group and Balga Bombers JFC.